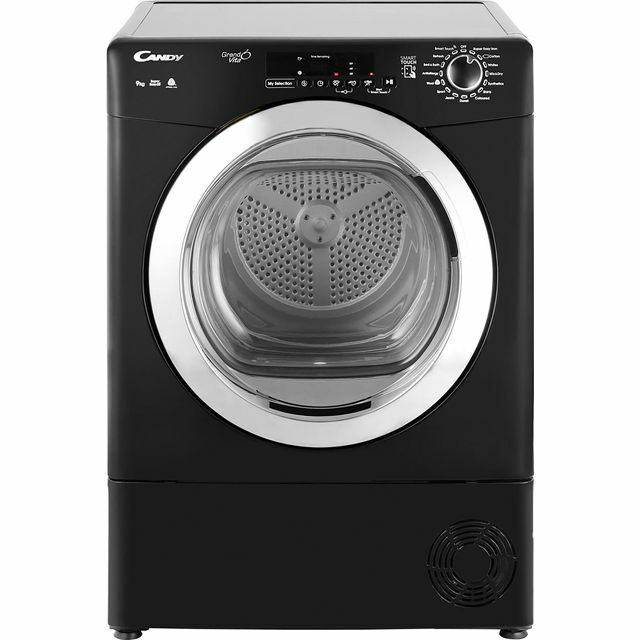 Today’s modern domestic appliances make light work of everyday chores especially when it comes to doing the laundry. 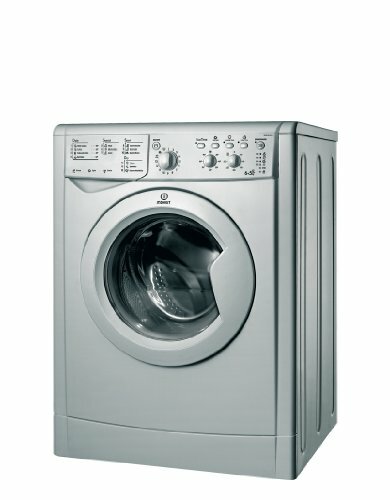 No more waiting for a dry day to hang the washing out or wet clothes around the house. 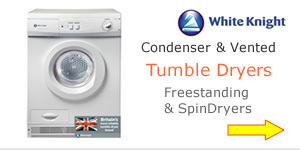 Buying a good quality tumble dryer saves time and leaves you do get on with better things. 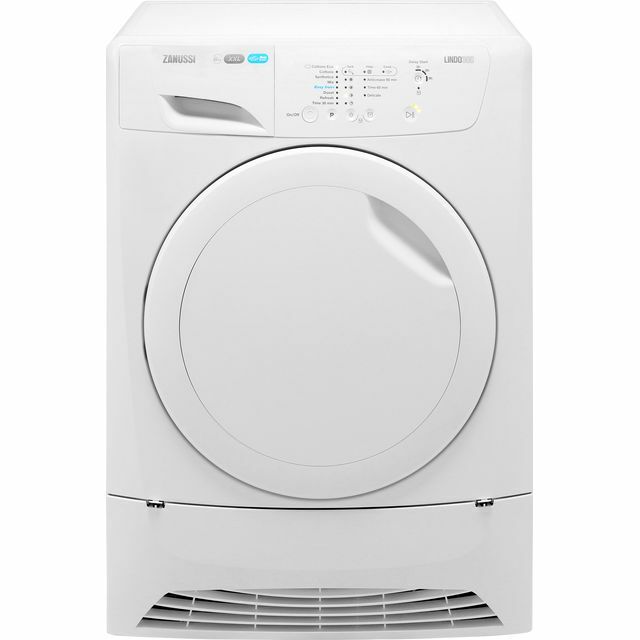 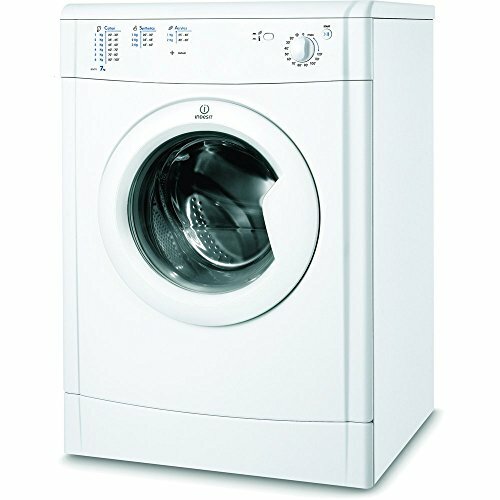 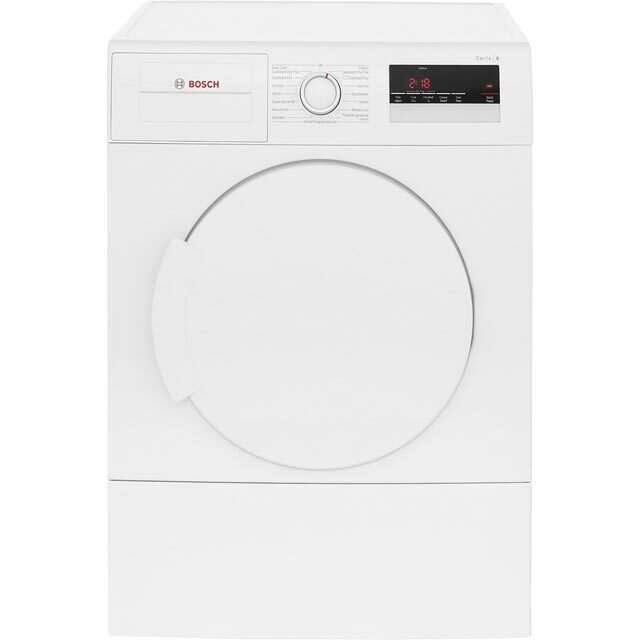 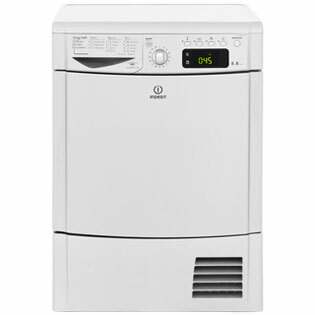 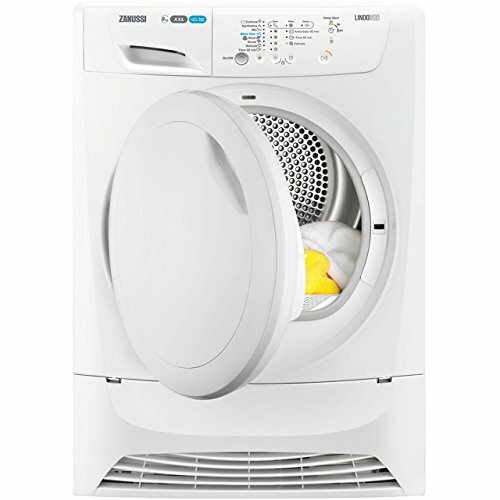 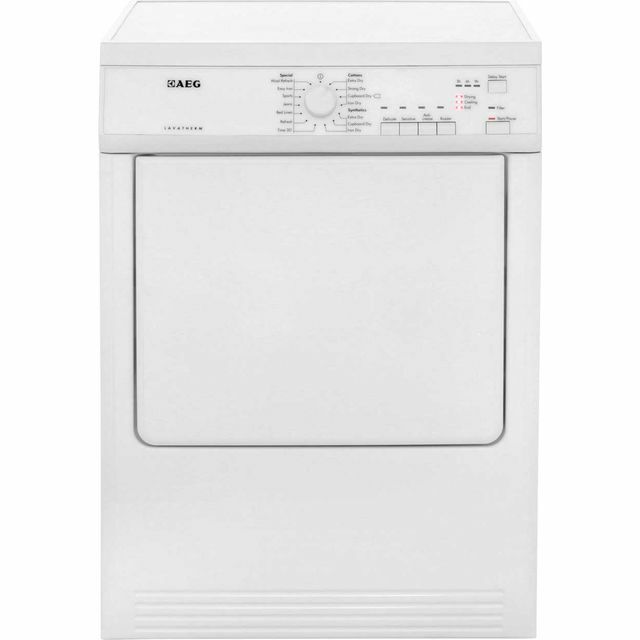 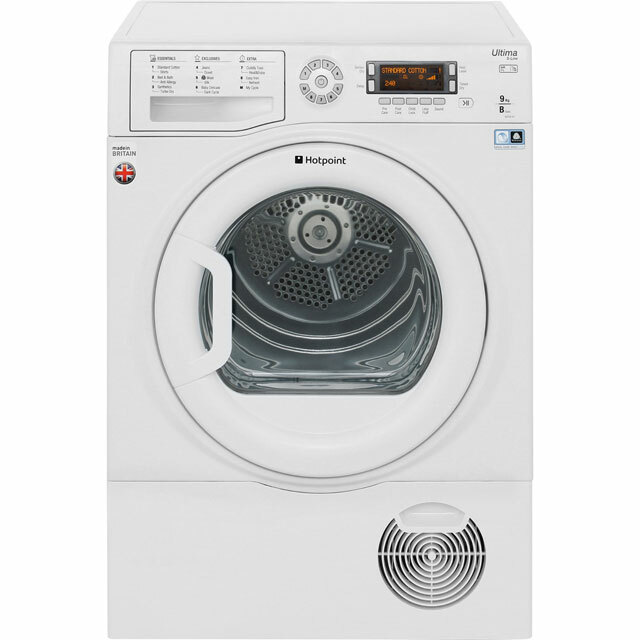 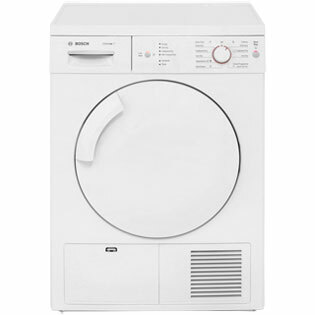 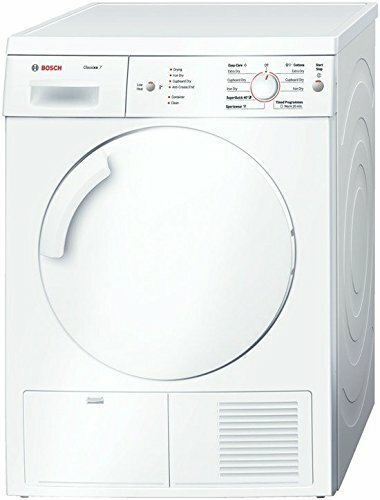 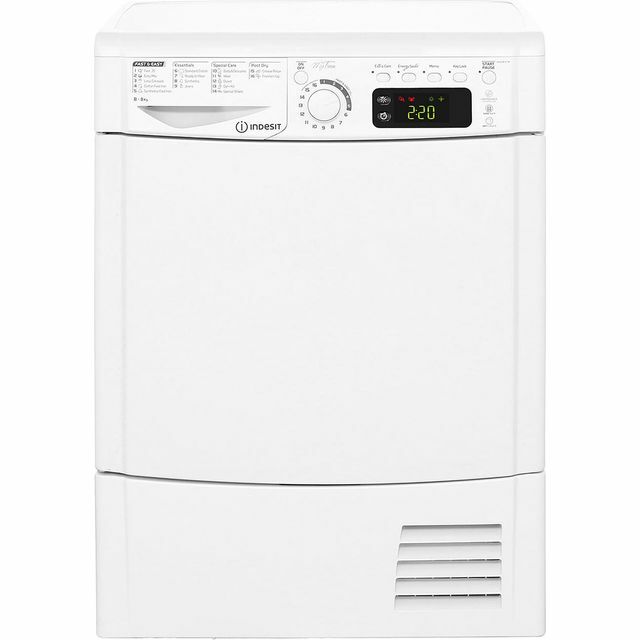 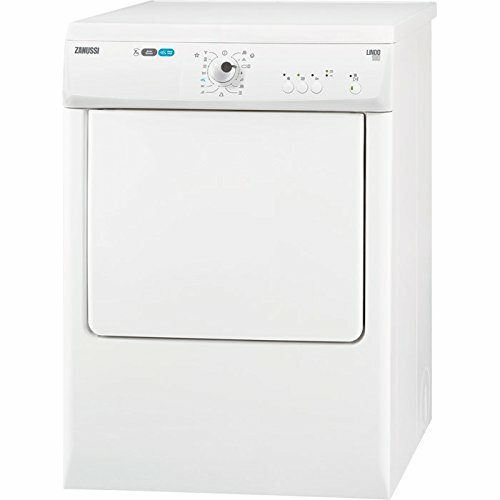 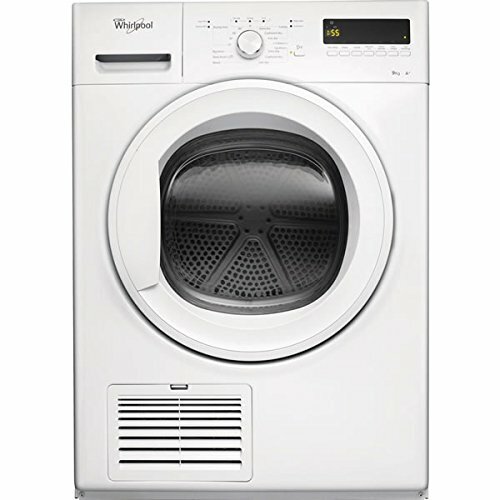 If your budget is up to £300 then you are looking at an extensive range from reliable and popular brands such as AEG-Electrolux, Beko, Bosch, Electrolux, Hotpoint, Indesit, Miele, Siemens, Whirlpool, White Knight and Zanussi. 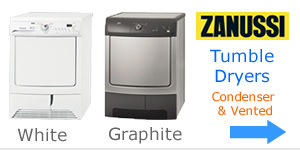 Big Easter Deals - Now on ! 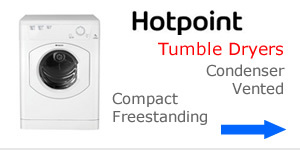 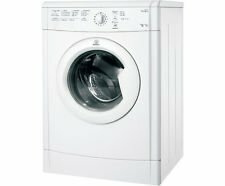 Once you have decided how much to spend on a tumble dryer the next question is what type will best suit your requirements. 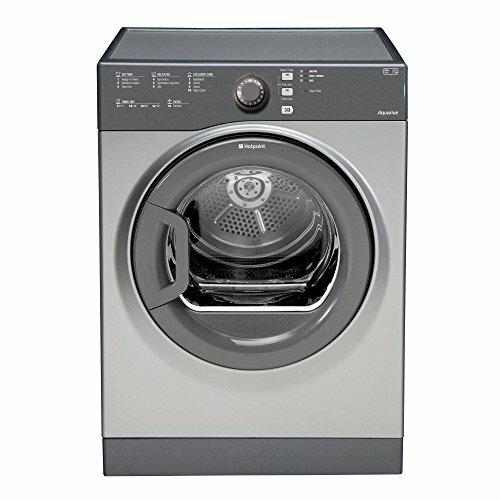 If you have a family an extra large 9kg drum capacity may be a priority otherwise you may choose a more compact variety. 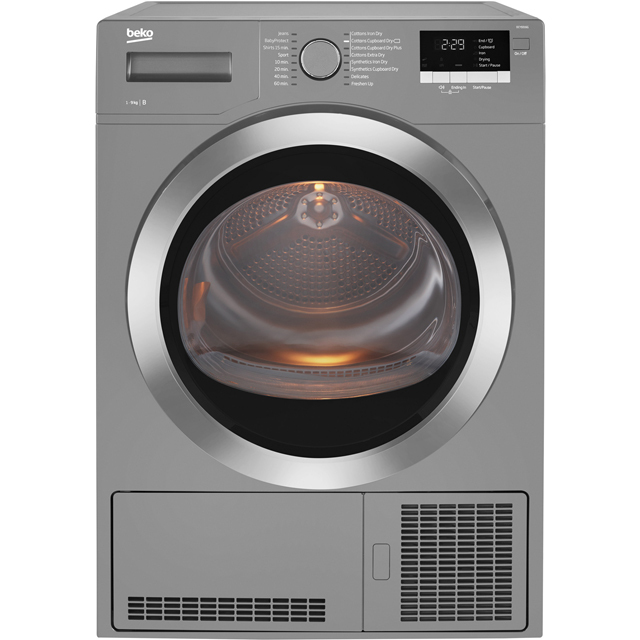 Like any other appliance comparing the spec and what’s on offer at under £300 is always wise if you are looking for specific features. 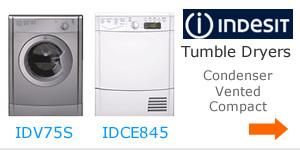 Some brands are more affordable than others offering basic functions and easy to use programs. 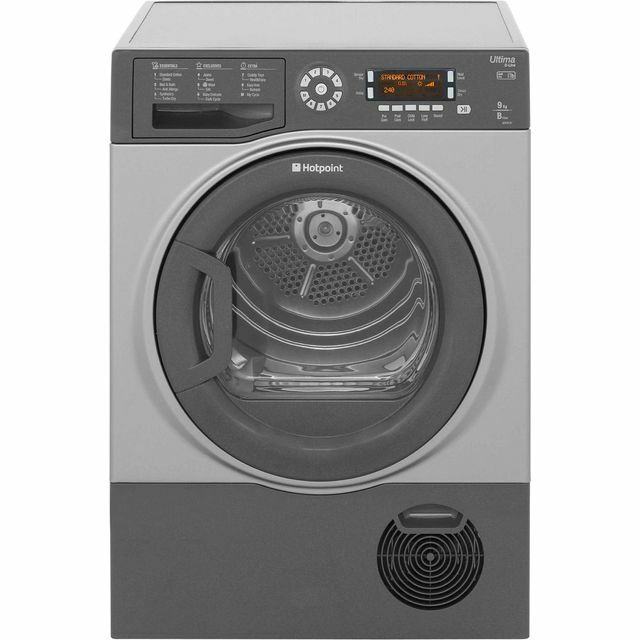 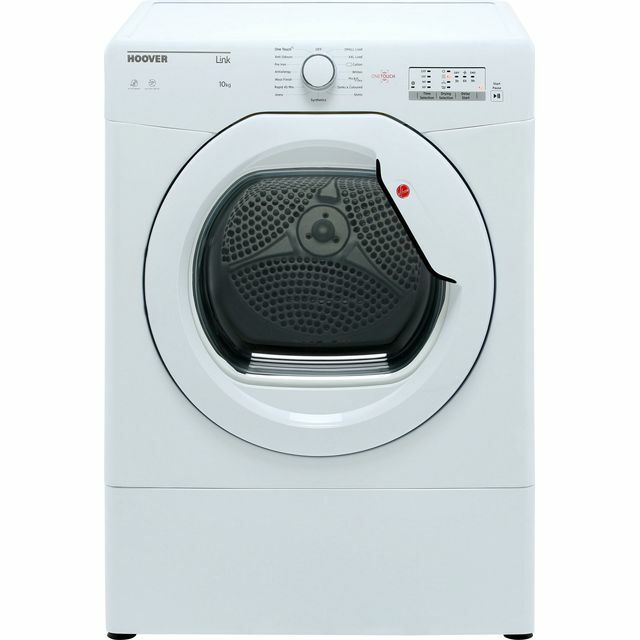 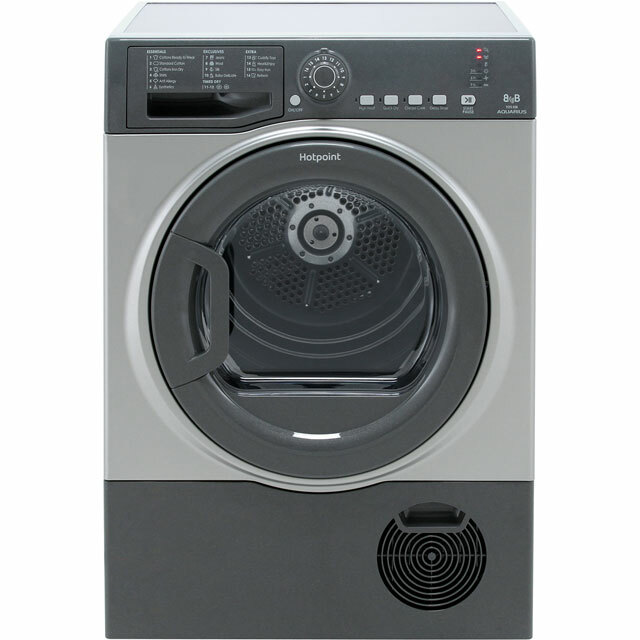 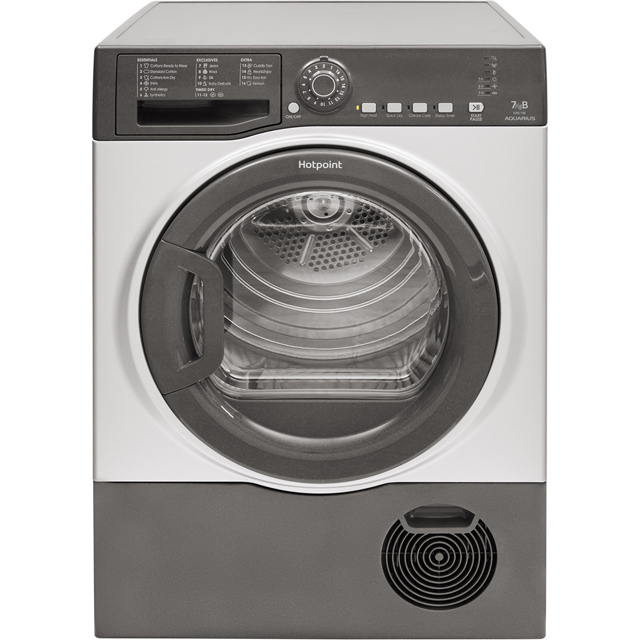 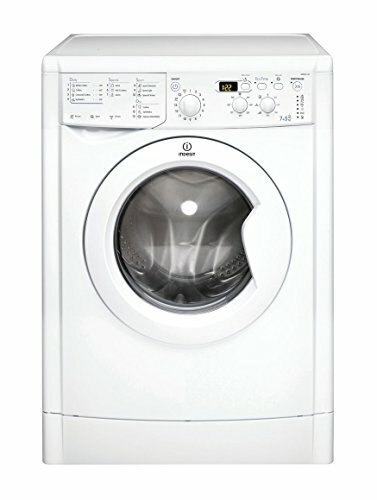 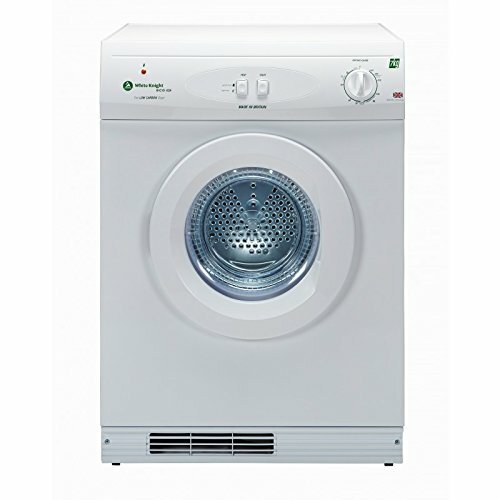 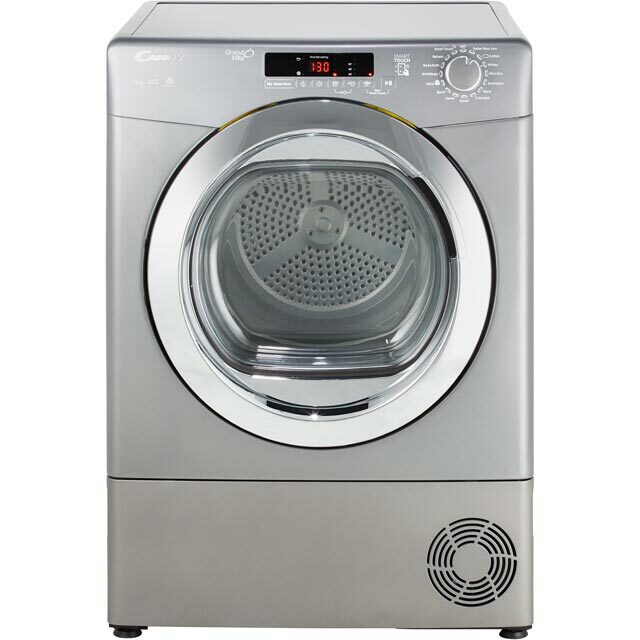 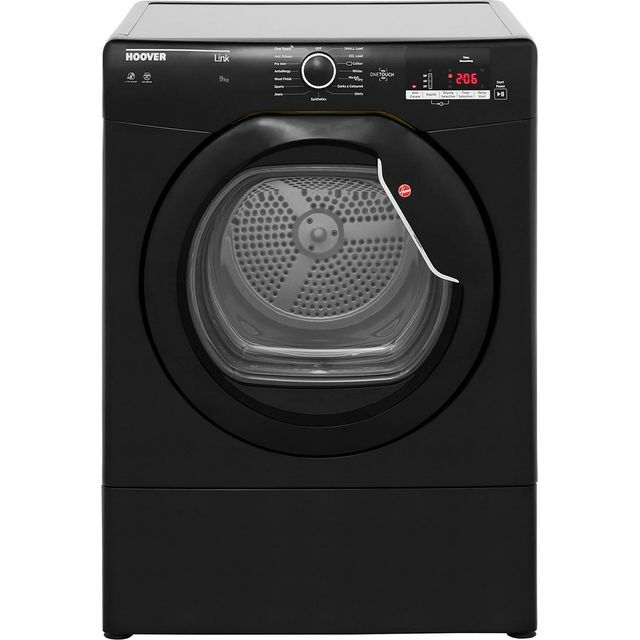 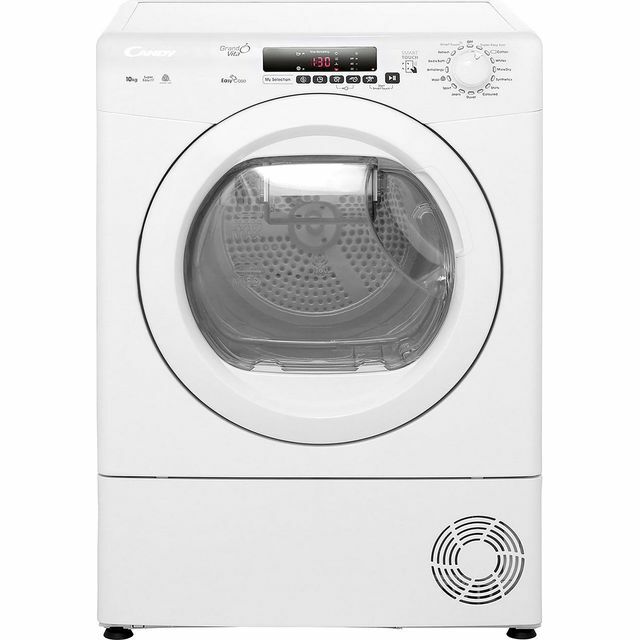 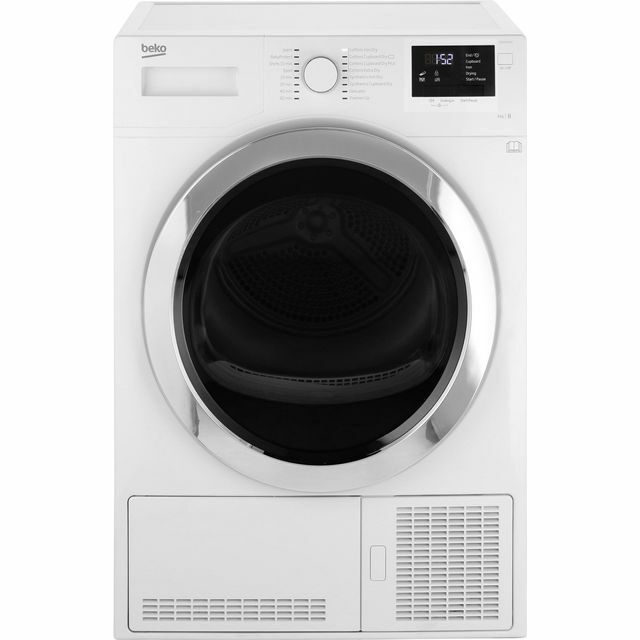 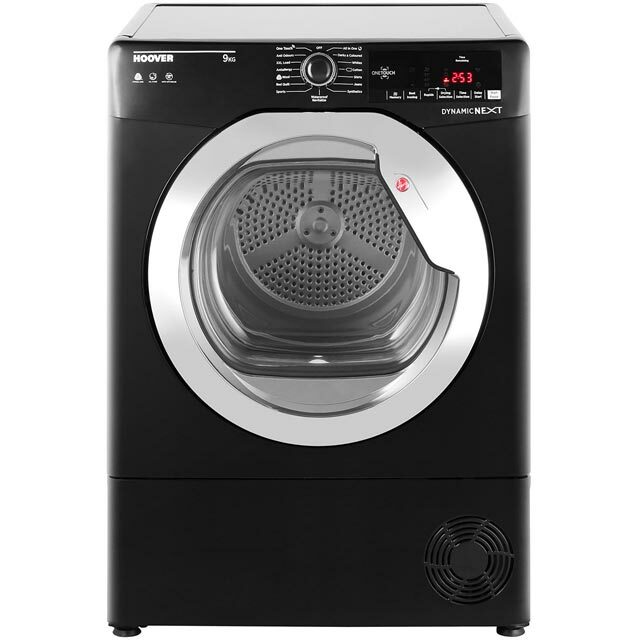 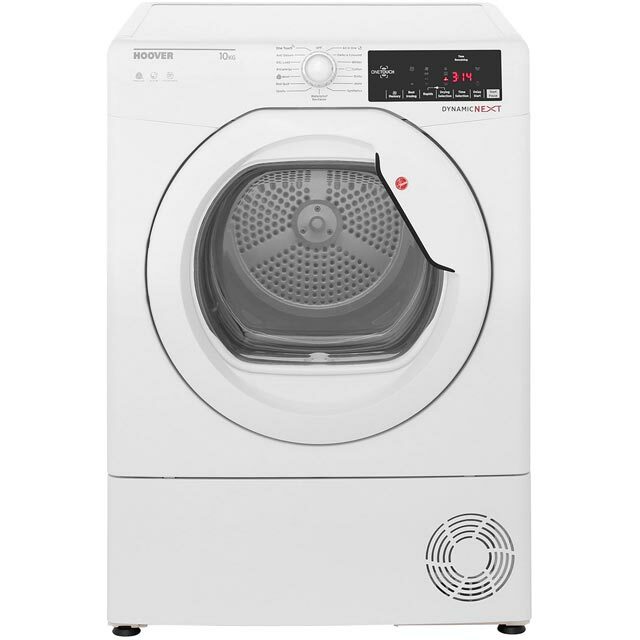 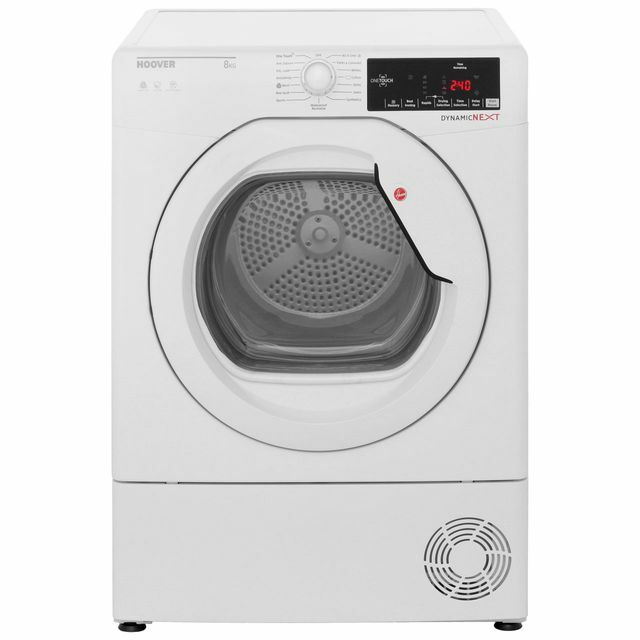 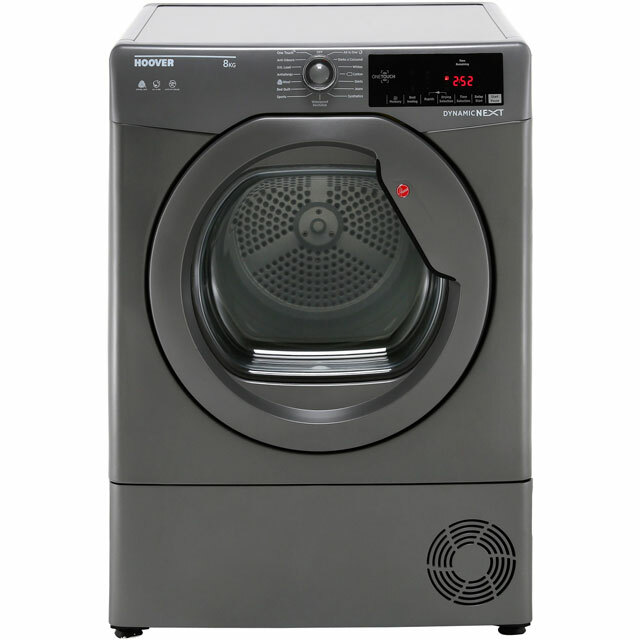 There are also premium models with sensor drying and eco-friendly credentials. 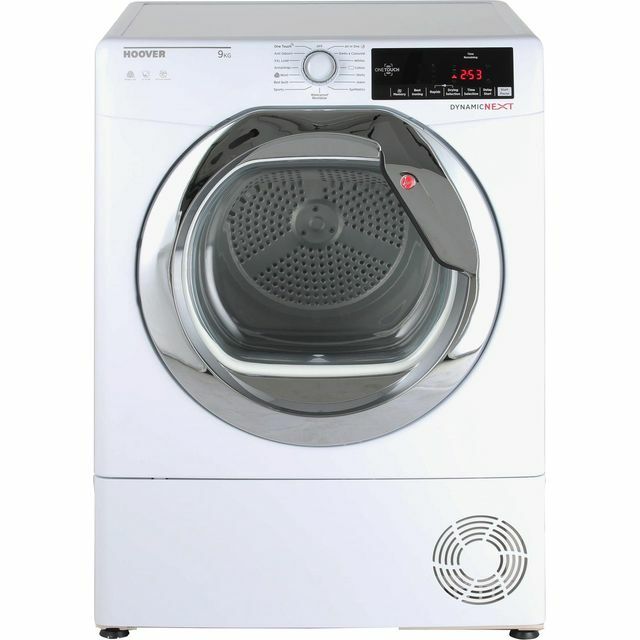 Functions such as sensor drying, delay start and remaining program time display are useful features found on most models at this price range. 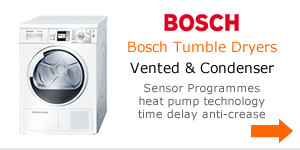 Freestanding vented and condenser types are available equipped with automatic sensors as well as manual timers. 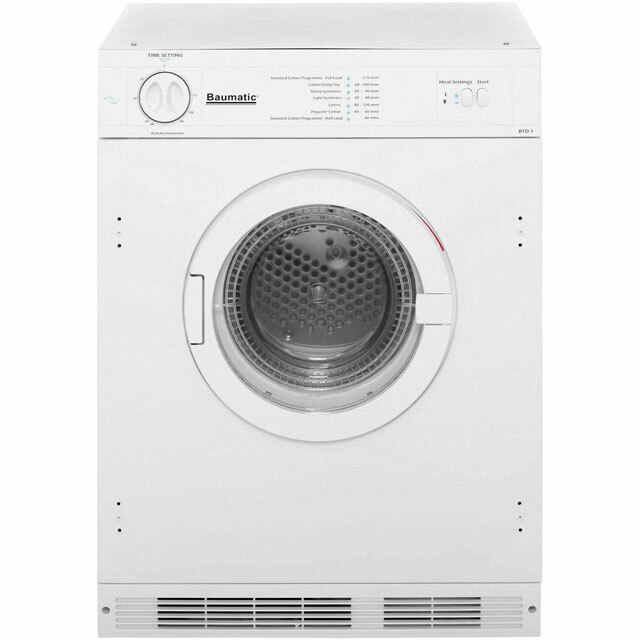 Choosing a vented tumble dryer requires the machine to be positioned near a window or wall so the exhaust hose can extract the moist air. 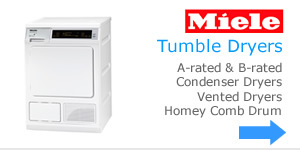 Otherwise condensation will build up in the room with the possibility of mildew. 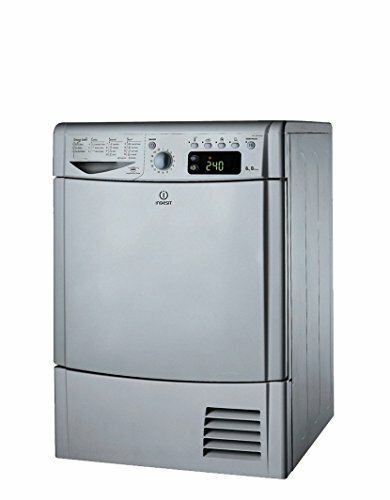 Condensing systems don’t have such problems because they have a built-in reservoir that collects the water. 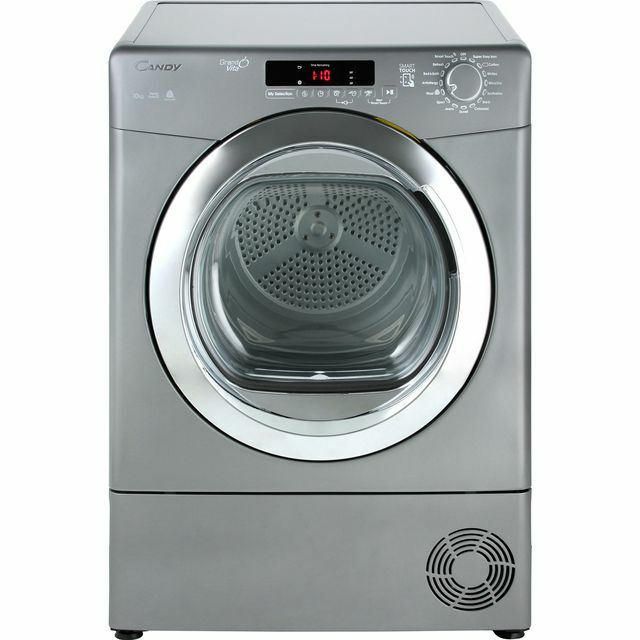 These types can therefore be positioned anywhere in the home.